IFB has been providing superior home and kitchen appliances in the Indian market for several years now. 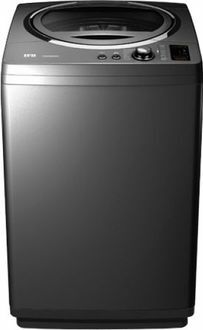 The company's Top Load Washing Machines efficiently clean the clothes while keeping the energy bills light in your pocket. 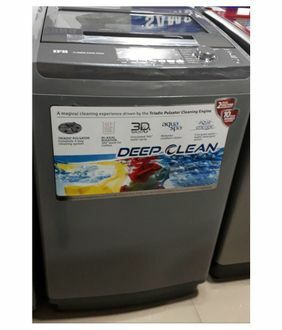 The company offers a total of 21 Top Load Washing Machines for sale online that is last updated on 20th April 2019. Most of them are made of stainless steel and have Fully Automatic control type. 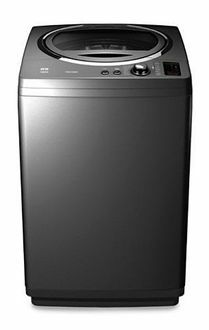 The washing capacity ranges between 6 Kg to 9.5 kg. 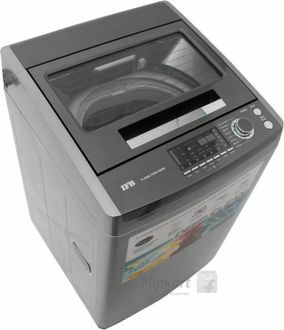 The company provides a total of 2 years comprehensive warranty (excluding outer cabinet and plastic parts) on most of the IFB washing machines. 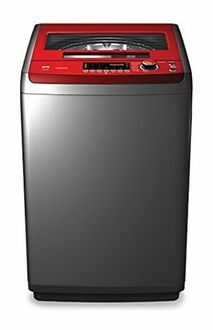 Few washing machine models are equipped with various types of wash modes so that one can change the wash mode according to the requirements. 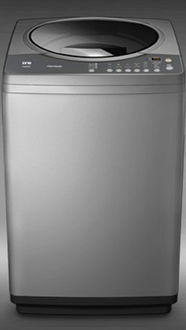 IFB washing machines have always been known to retain the quality of fabric for a more extended period, which makes them a desirable product for the people conscious about their clothing. 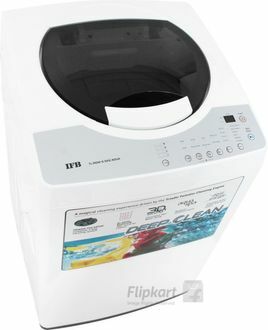 If you are looking to buy a top loading washing machine from IFB at a cheaper price, then save your time by shopping it online. However, searching for the right model is a difficult task to do. Hence, we have collated the user reviews, specifications of all the available options at one place. The cost of the listed products can be compared that are listed on various online buying websites like Amazon, Flipkart, etc. and buy from the store that sells at the lowest price. Before you buy, you can take a glance at the images and know the details of the design and build type.